Advanced Motion Controls' family of brush and brushless Analog Servo Drives provides unparalleled benefits in both simplicity and performance. Drive setup and operation is more straightforward than digital drives, while achieving higher bandwidth and faster response times at a lower cost. 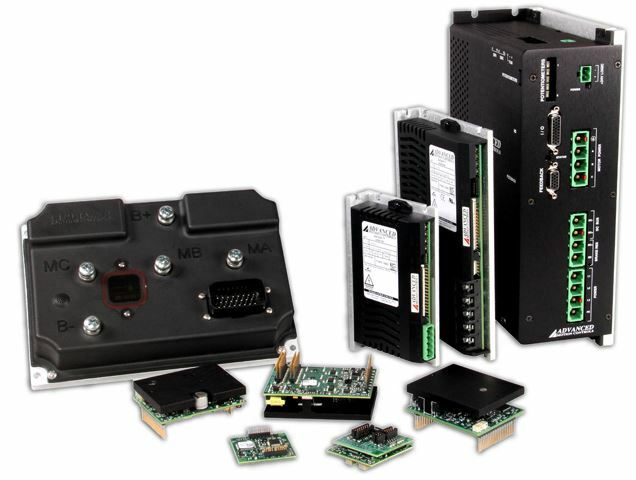 Analog drive technology has been a staple of servo system solutions since day one, and our years of experience in building the highest quality products has created a solid and continuously improving selection of analog drives. A variety of command options, including ±10V analog, PWM and Direction, dual Sine wave, and specialized electric vehicle commands make the Advanced Motion Controls' family of analog drives your best choice for proven servo solutions.